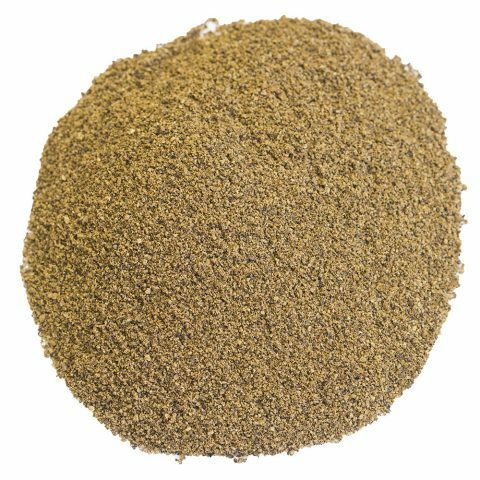 From the country of Ethiopia comes this delightful seasoning blend that forms the backbone of the cuisine of the nation. Very distinct, and very flavorful, Berbere Spice can steer the taste of a dish from mild to extremely spicy depending on the quantity used. 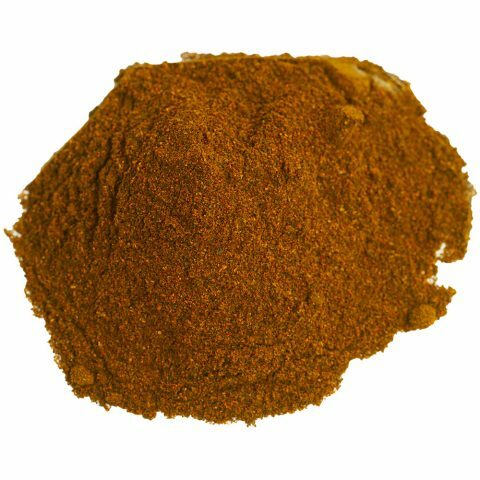 Berbere is a spice blend that forms the backbone of Ethiopian and Eritrean cuisine. It is these African nations’ equivalent to Indian curry powders. The spices in berbere and their quantities differ from region to region and even from family to family. However, they are always flavorful, with a heat that’s not for the faint-hearted. It’s no coincidence that berbere means “hot” in Amharic! Berbere isn’t just for adding heat, though. This complex spice blend also adds earthiness and sweetness to your dishes, and your meals take on berbere’s rich red color. The more berbere you add, the more you’ll notice the color of your dishes turn a complex red hue. 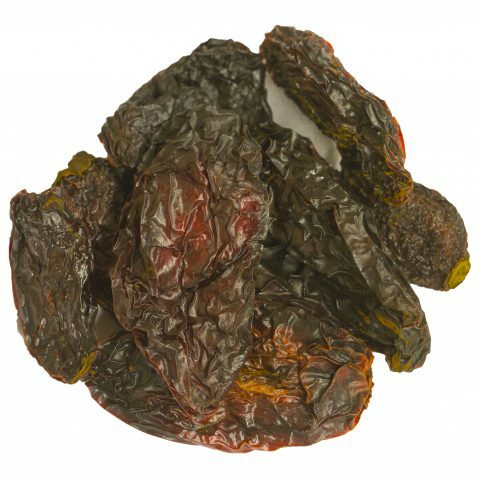 You’ll find that berbere makes a wonderful seasoning for any meat or vegetable, and it’s especially good for roasts, soups, and stews. It makes a great dry rub, but you can also mix it with oil, water, or lemon juice for a wet marinade. Toasting your berbere in a hot pan until it’s aromatic will make it even more flavorful. Berbere is a mainstay of Ethiopian cuisine. This distinctive spice blend gives awaze its kick; this spicy sauce can be used as a condiment, a dip, or a marinade for meats, seafood, and vegetables. Doro wat, the country’s famous spicy chicken stew, wouldn’t taste the same without berbere. The Ethiopian people love berbere so much that they even incorporate it into their morning ritual. Cook injera, a fried flatbread, in berbere sauce for a wonderful way to start the day. A side of fresh honey and yogurt calms the palate, making this a perfectly balanced breakfast. Berbere is also common in its northern neighbor, Eritrea. The spice is often added to tsehbi, a spicy stew. The spice blend is so versatile that it doesn’t matter whether you’re making zigni tsebhi with beef or dorho tsebhi with chicken. Berbere also makes a humble dish such as shiro, a traditional Eritrean legume puree, something special. Don’t be afraid to experiment with berbere. Rub it on chicken or ribs to give them a unique kick. You can also sprinkle a little on your scrambled eggs or blend it with butter for toast. Speaking of butter: try sliding some berbere-flavored butter under the skin of your roast chicken or turkey. It’ll keep your meat moist and impart a delicious flavor. Berbere matches well with the acidic tang of tomatoes, so try adding the spice to your favorite tomato-based soups, pasta sauces, or chilies. Ethiopians also add a dash of berbere sauce to timatim salata, a traditional tomato salad. Adding some berbere to your rice or lentils will give these basic side dishes a lift. You can add berbere to your salad dressings or even put it directly into a fruit or vegetable salad. Just remember that, when it comes to berbere, a little goes a long way. You may want to be cautious with the spice unless you have a high tolerance for heat. Families in Ethiopia and Eritrea have been using berbere for so long that it seems the spice has always been part of these nations’ culinary histories. However, it’s more likely that berbere came to this region when the Axumite Kingdom controlled the Red Sea passage to the Silk Road. The Axumites sent ships on the fabled trade routes to India every summer, which gave them access not only to the spices of India but also to the exotic spices of China. These ships would return to Africa in the winter, laden with black pepper, cardamom, ginger, cloves, turmeric, cinnamon, nutmeg, and other unusual spices. The Axumites took the spices to the markets, where the locals were keen to experiment with the exotic treasures. They’d collect a variety of spices, which they combined into their unique mixes. This explains the variations in berbere that exist to this day. 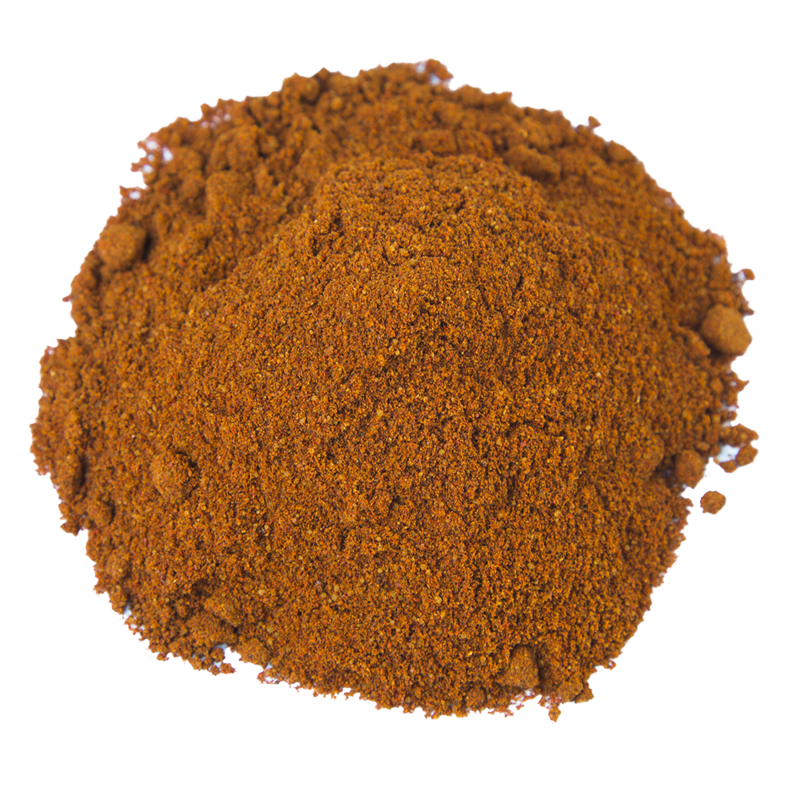 The ingredients used for berbere depend on the person making the mix. Makers typically start with a base of dried chilies, ginger, garlic, Ethiopian cardamom, and salt. Then they add more herbs and spices to build the flavor profile and enhance the aroma. These additions can include familiar pantry staples such as basil, nigella, and fenugreek as well as more exotic ingredients, such as korarima, rue, ajwain, and radhuni. 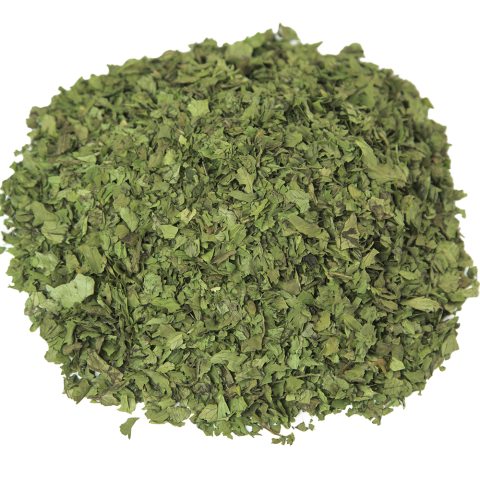 These herbs and spices are usually freshly ground and then combined according to the maker’s taste. Berbere can be stored for several months in an airtight container in a cool, dark place, such as your kitchen pantry. We proudly mix our berbere by hand right here in the United States. This ensures that our spice blend is flavorful but not overwhelmingly hot for Western palates. It contains spices that we freshly grind in our own spice shop. This puts us in total control of our berbere, so you know that it’s the best.